Emergency Electrician London operates in all London postcodes (North,East, South and West London) and throughout Greater London. We have engineers operating 24/7, 365 days a year attending any problems you may have at whatever time. If you area isn't listed don't worry, we may still be able to help. 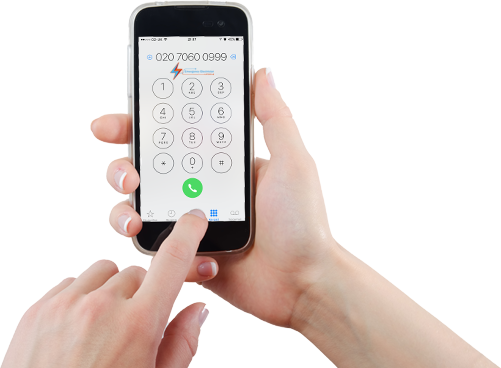 Please call us on: 0207 0600 999 where one of our team members will be able to assist you further.